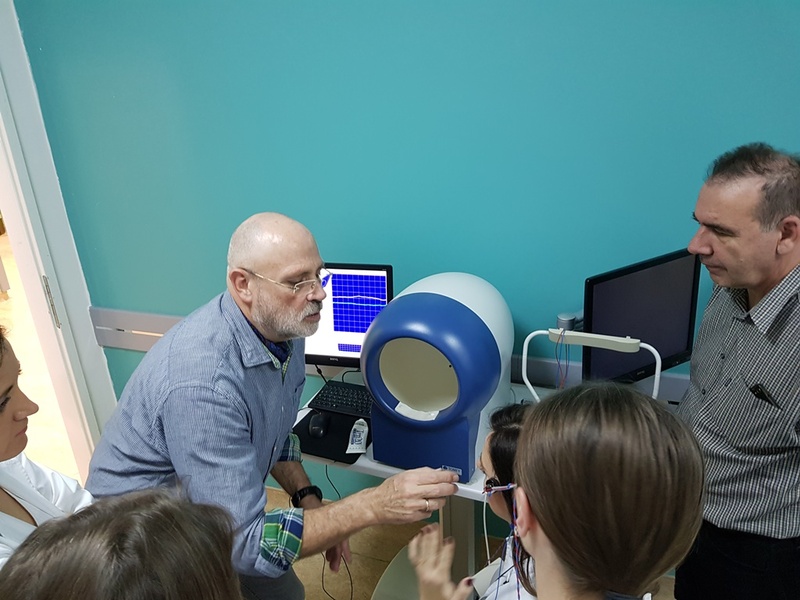 From 6th to 12th of December 2017, an educational training related to use of new medical device of Japanese Tomay Corporation, EP -1000 ELECTROPHYSIOLOGY, took place at University Clinical Centre of the Republic of Srpska. Our long time associate and friend, as well as, respectable company representative, Mr. Reinhard Grossmann, paid us a visit, on that occasion. It was our great pleasure to host him in Banja Luka, and, in the same time, to present all advantages of new equipment to professional staff of the University Clinical Centre of the Republic of Srpska.